And now I’d like to show off the newest addition to my collection. Take a look at my 2018 Topps NOW Philadelphia Phillies Road To Opening Day Team Set. 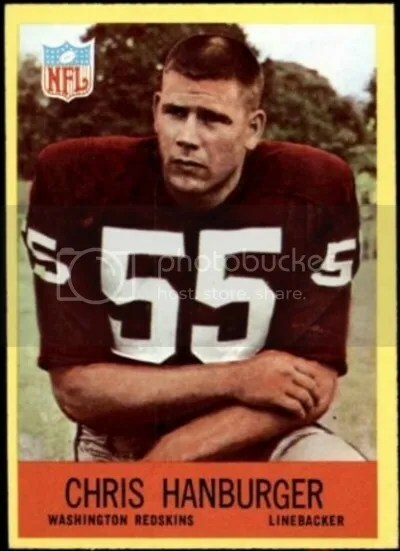 I think the Topps NOW cards get better looking every year. Not only do they look good, but they feel nice too. The cards are printed on thicker than normal stock. Both the front and back have a clear coating as well. Probably my favorite feature new for 2018 is the hologram backs. All card backs have this Topps hologram printed on them. It doesn’t stand out that much. In fact, the only way you’ll see it is if you rotate the card just so the light hits it correctly. Almost like how a basic refractor works. 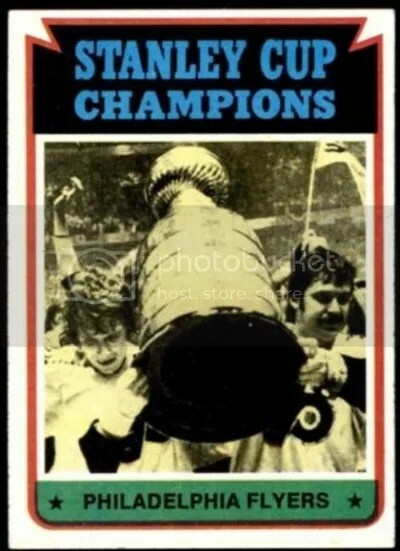 According to Topps, (411) copies of this set were printed. That’s a lot more than what I was expecting. Some sets didn’t even crack (100). The Phillies do have a lot of young talent, and those rookies most likely increased the demand. I like these cards so much, I might go for the autographed version next year. 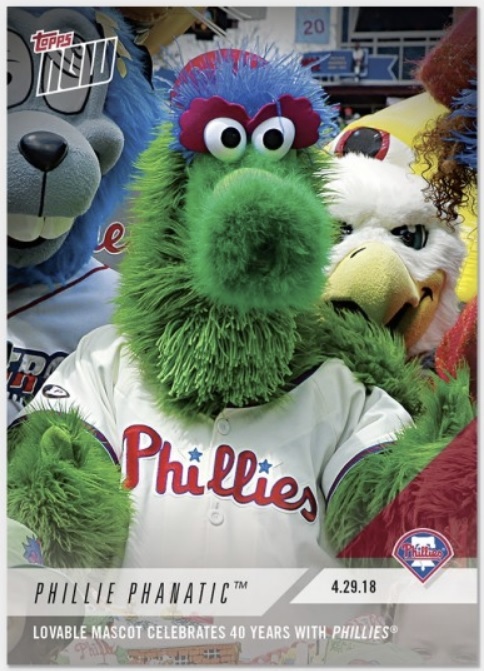 On a side note, after all of my tweets, Topps decided to make a Topps NOW card to commemorate the Phillie Phanatic’s 40th birthday. Boomer and Swoop even made it in the picture.